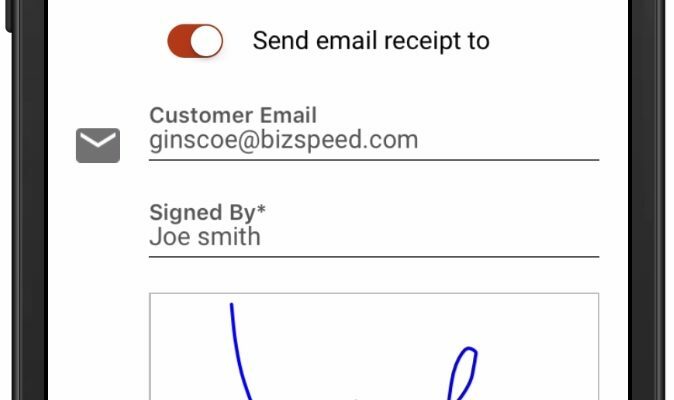 BizSpeed and RedPrairie worked together to deliver the goRoam mobile solution at Petroliance, and East Coast fuels and lubes distributor. 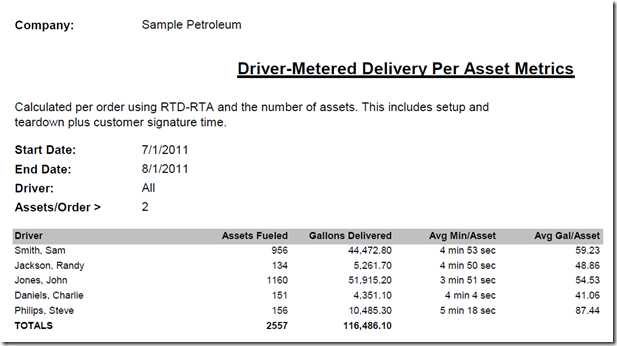 Petroliance uses RedPrairie’s FleetCtl for scheduling and route optimization. 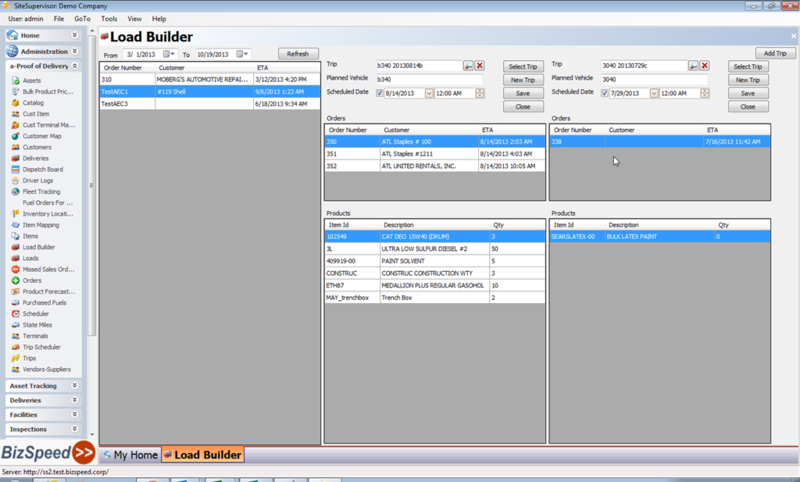 FleetCtl is integrated with BizSpeed’s goRoam mobile solution for a complete wireless delivery system. 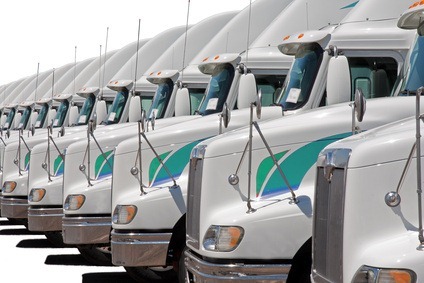 Optimized orders are pushed wirelessly to drivers and once delivered, returned to the dispatcher electronically in near real-time. 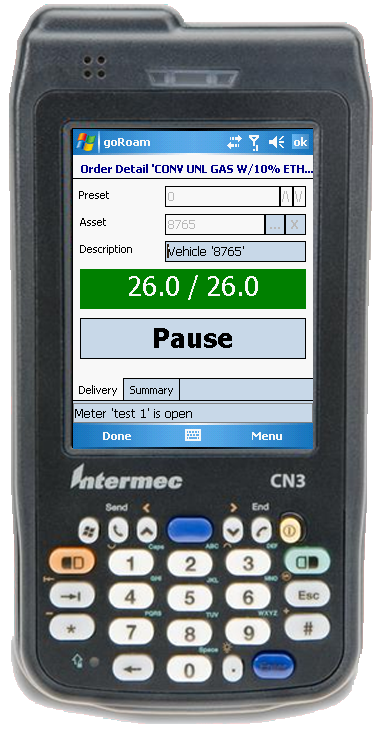 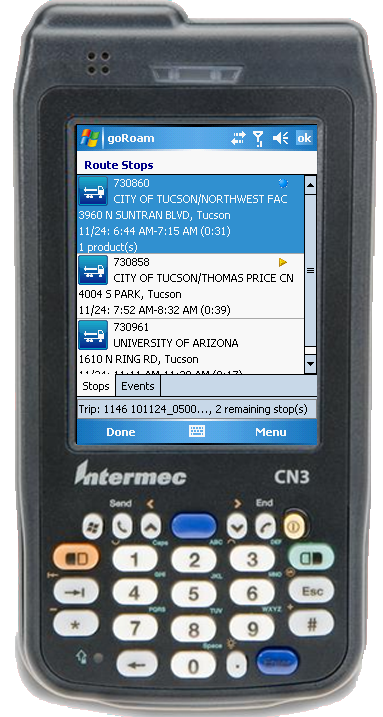 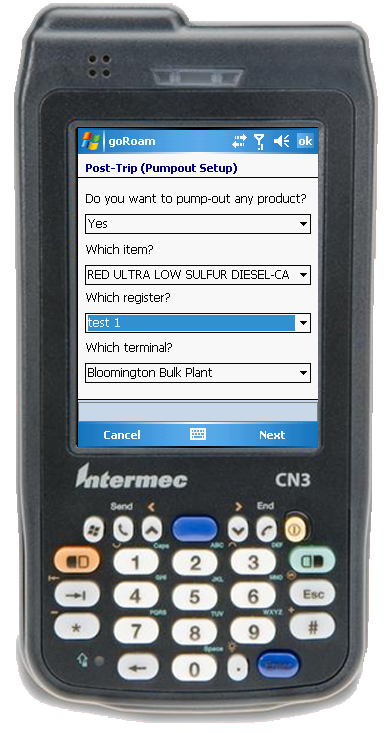 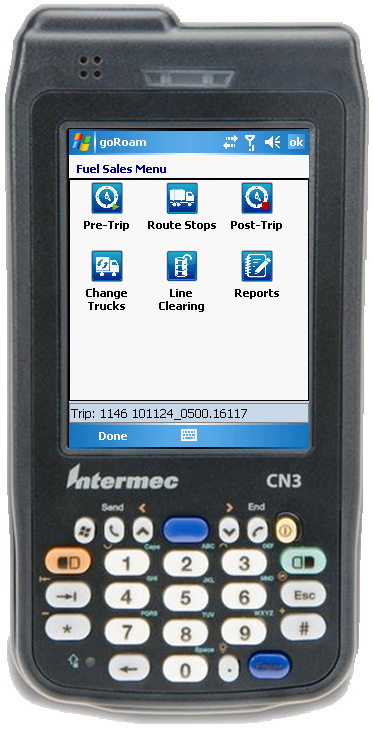 We are rolling out Liquid Controls LCR-II meter integration which captures exact amounts of product delivered for fleet fueling and sends updates wirelessly to the goRoam server. 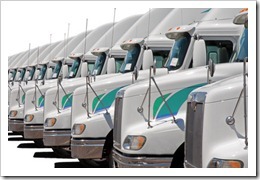 The complete press release is available at Business Wire (here).